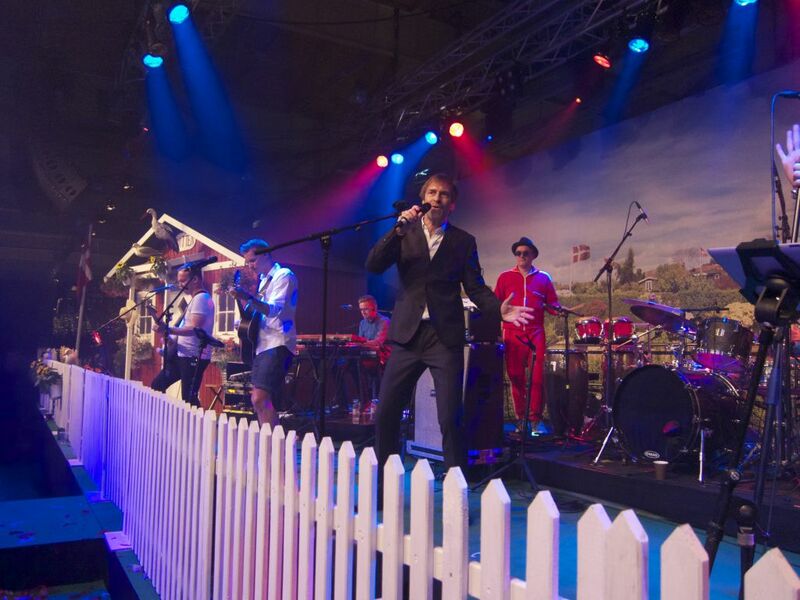 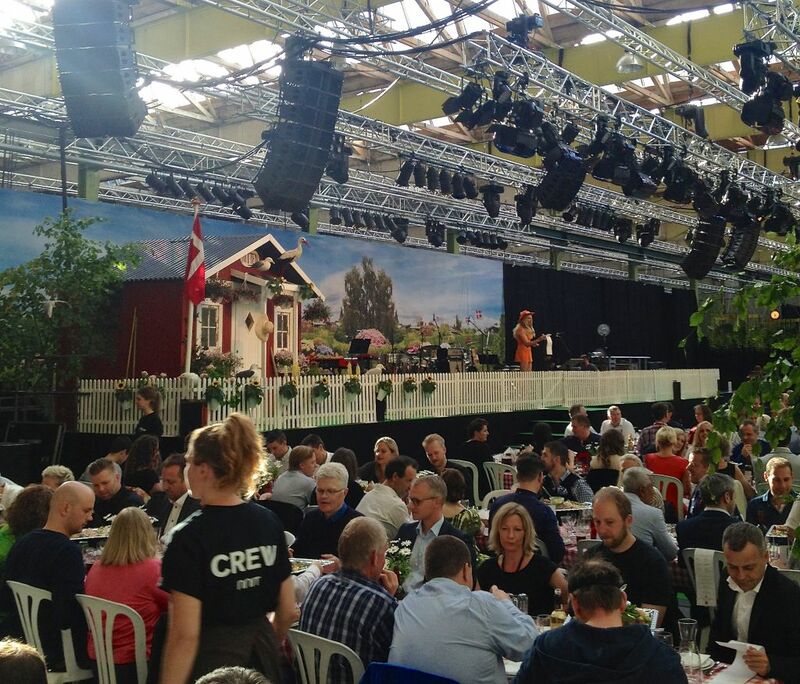 Set design for the yearly NovoNordisk IT Summer party. 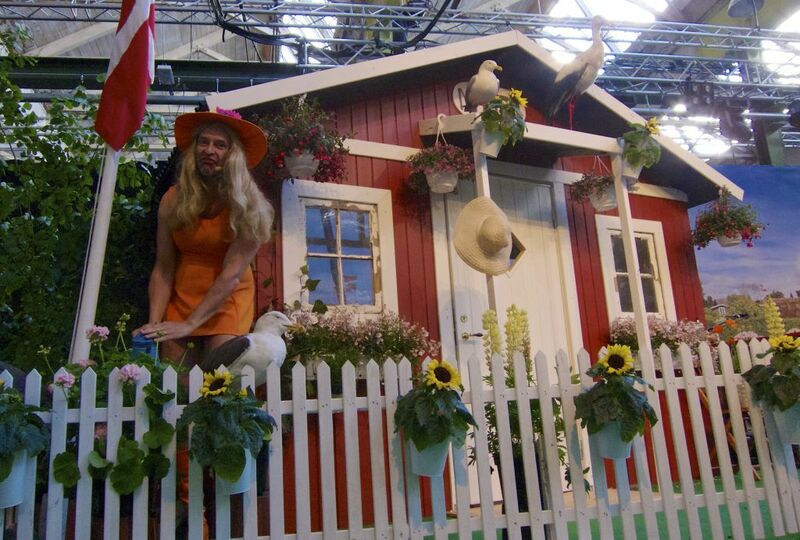 This years visual concept was based around popular Danish Summer traditions and cultural ways, revolving around “kolonihavehuse”, traditional small summer cottages. 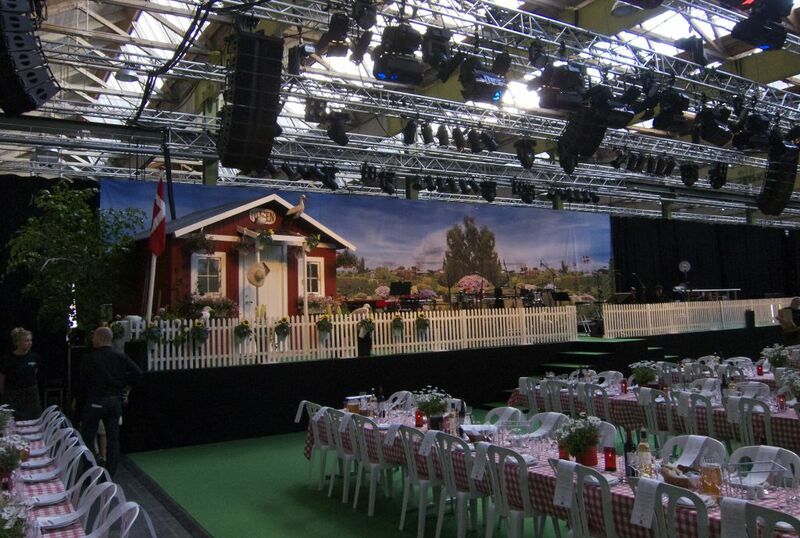 The set design including a large outdoor chill out area, table decoration for 854 people and two 1:1 houses. 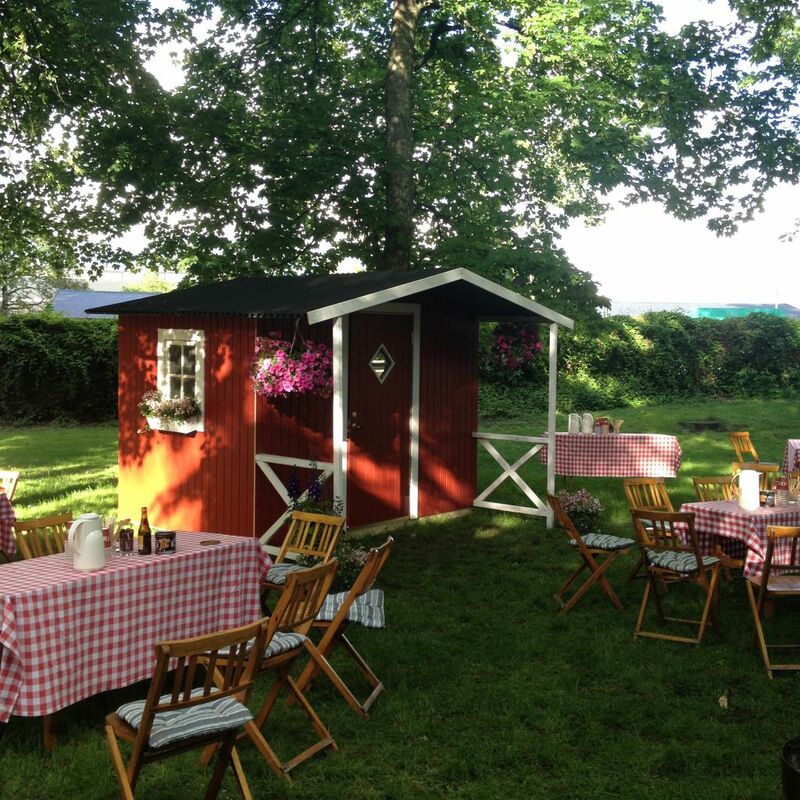 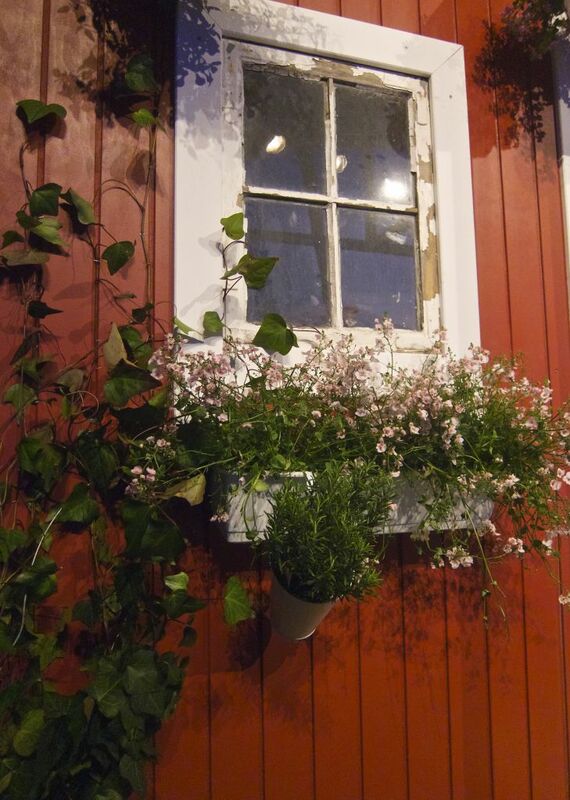 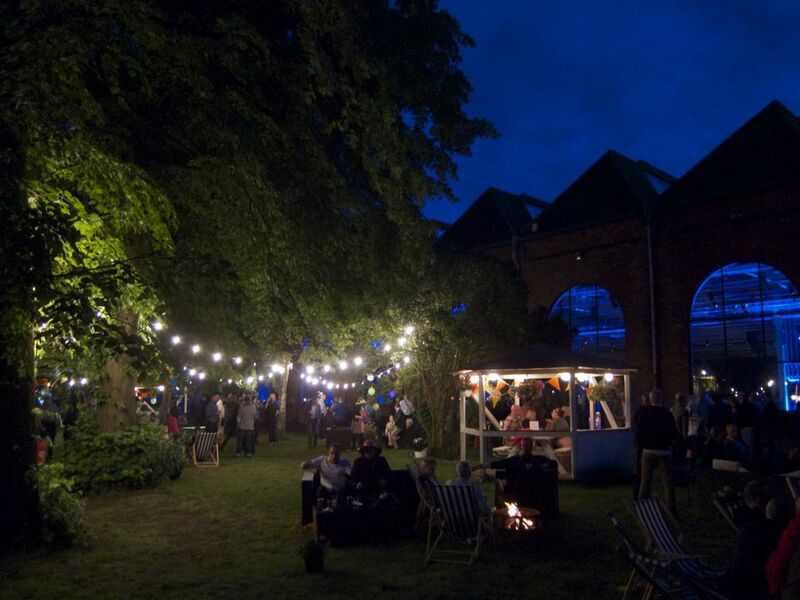 The comedian Martin Brygmann used one of these houses from which to host the guests and lead them through the evenings entertainment, including two live performances by the singer/songwriter Lars H.U.G and the well-loved Birthe Kjær.